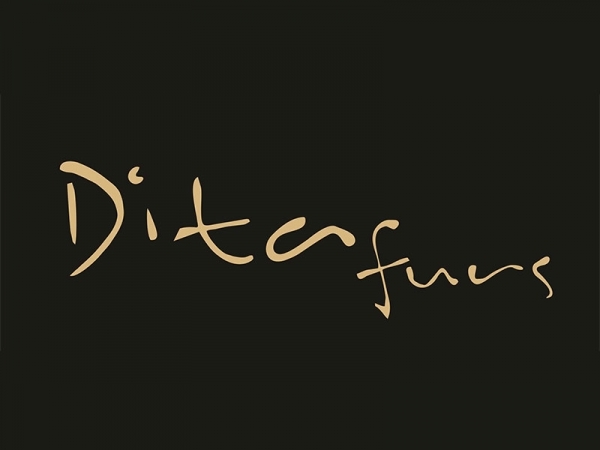 The company DITA FURS PAPAGEORGIADU AFRODITE was founded in 1971 by Papageorgiadi Alcibiades, who manages a small family business over the years to turn it into a business respectable size while maintaining traditional values ​​and family character. The company is engaged in manufacturing of finished fur garments of mink skin, fox, lynx, raccoon and from cuttings. The quality of the skins we use are the best in the world and of what knowledgeable skins auctions. AMERICAN LEGEND (BLACKGLAMA), NAFA , SAGA FURS, KOPENHAGEN FUR. The derivative of our skins becomes in GREECE exclusively in the city of Kastoria, with great taste and unique arts which creates the conditions for an optimal result. 1, Navarinou & Spetson Str.